If time is important to you and you simply don’t have the inclination to make up a rather pretty Facebook cover yourself then you’re likely searching the internet for a good pics to use as your Facebook cover. 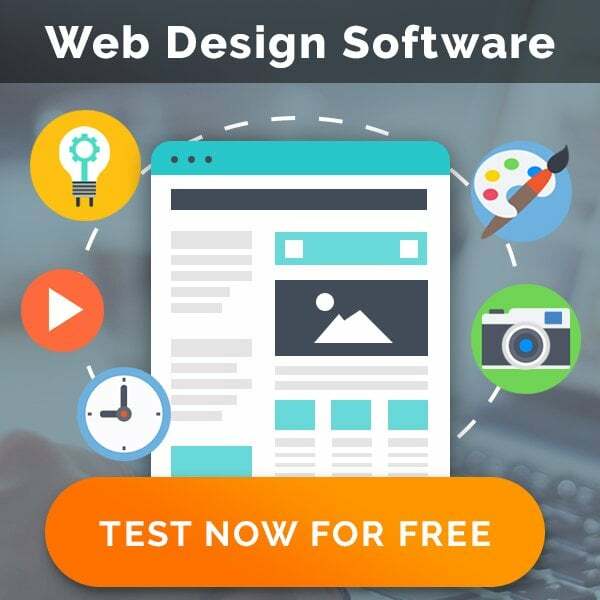 While of course you could create your own Facebook covers byway of Adobe Photoshop, your digital camera or existing Facebook pictures, many would consider these inferior to the pics on Facebook cover sites that exist on the internet. Moreover, if you are considering creating your own Facebook cover pic then you’re probably going to want some inspiration first. 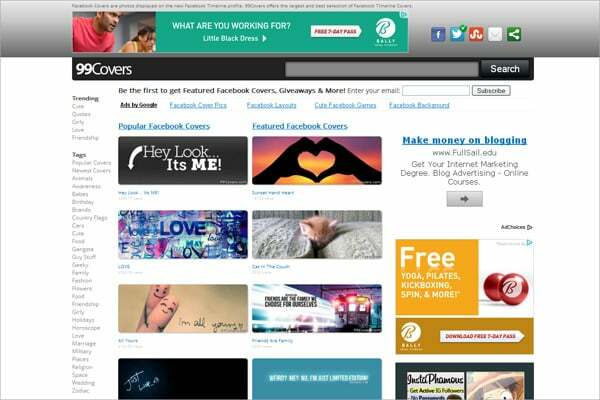 Here are our top 10 sites for Facebook cover pics. This site for Facebook covers is particularly good at combining quotes and pics. Often it’s nice to have a nice little famous quote combined with an image to present your personality and view point. After all, if you can’t express your thoughts, opinions and mood on Facebook where can you? Check out Trendy Covers. Rather than just downloading pre-made Facebook Cover pics, you actually have a creative input in the creative process on this website. However, this cover maker for Facebook app is designed to make the creative process streamlined. Upon accessing the cover making tool, I was greeted with an invitation to select from a range of characters. Once I had selected my character (in my case a male Manga character), the customization process was simple, I was able to customize my character into a rather cool but argumentative business man and apply it instantly to my Facebook cover. Although I chose a manga business man I felt that there were plenty of options to choose from – so don’t worry if you don’t have the same taste as me. 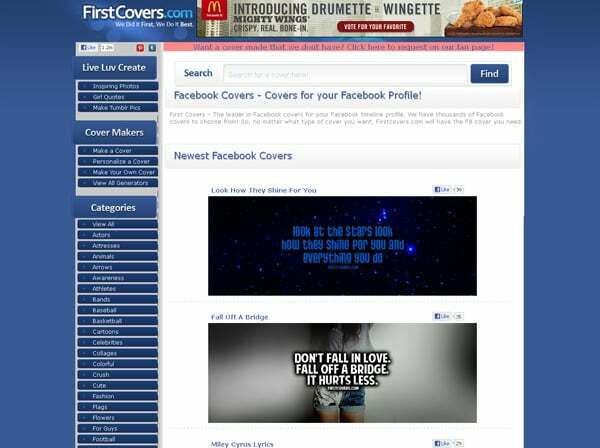 If being first at something means that you’re the best then First Covers would be the best Facebook cover website. It’s true to stay that they have a large assortment of pics to use as your Facebook Cover – like all other Facebook cover sites; they make their pics navigable by category. However, there are a lot to navigate through! If you’re just looking for inspiration to make your own Facebook cover, or perhaps just looking for a Facebook cover with a little more “out of the box” characteristics, a picture that has a real wow factor then look no further than HongKiat. They have an assortment of pics that demonstrate some creative ideas such as using the Facebook Cover and profile picture in combination for a team picture and as part of a thinking bubble. Jeff Bullas has created an interesting page that demonstrates how businesses have effectively used Facebook covers to promote their brands on their Facebook pages. Intel for example shows their logo as their profile picture and a chip in the cover whereas Sprite integrates the cover with their Facebook picture showing a bottle bursting open. 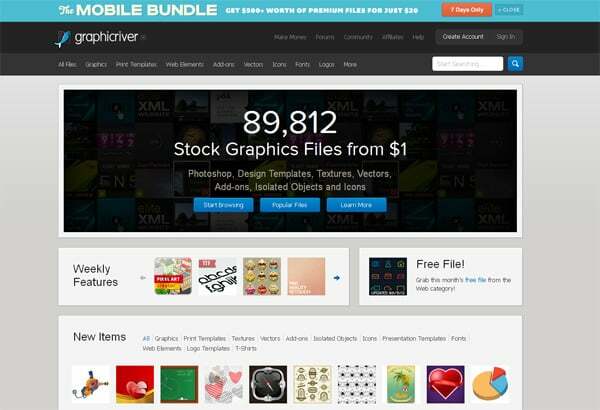 Though the primary purpose of Graphic River is to license a whole variety of images, Graphic River does have a substantial amount of incredibly professional Facebook covers that are available for license. Expect to pay a few bucks for the privilege of sporting an amazing Facebook cover, on the plus side, you can easily modify the imagery to suit your need as the Photoshop or illustrator files will be provided with your purchase. 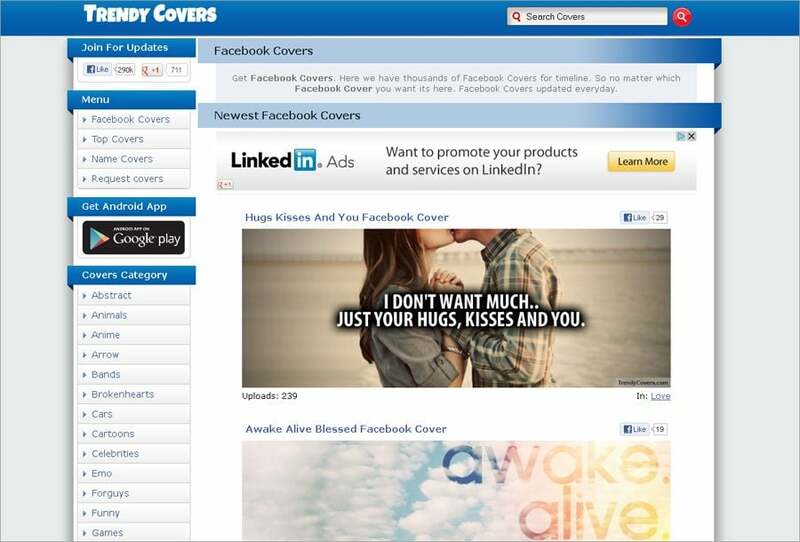 Hunting for covers that fits your Facebook profiles needs can be a bit of a chore, what if the website you were looking on had thousands of Facebook covers to choose from? Well, then 99 covers may fit your needs. 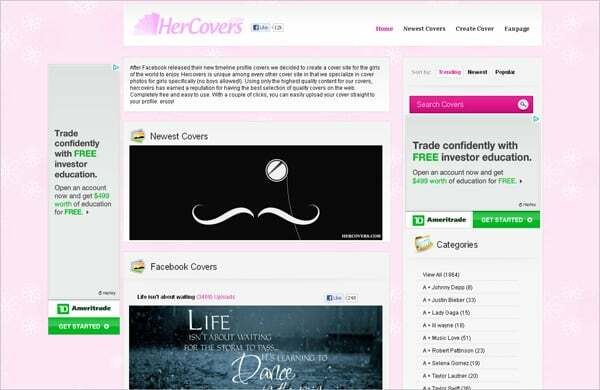 This cover website’s objective to provide Facebook covers for women, as such; it limits itself from 50% of the Facebook cover market. 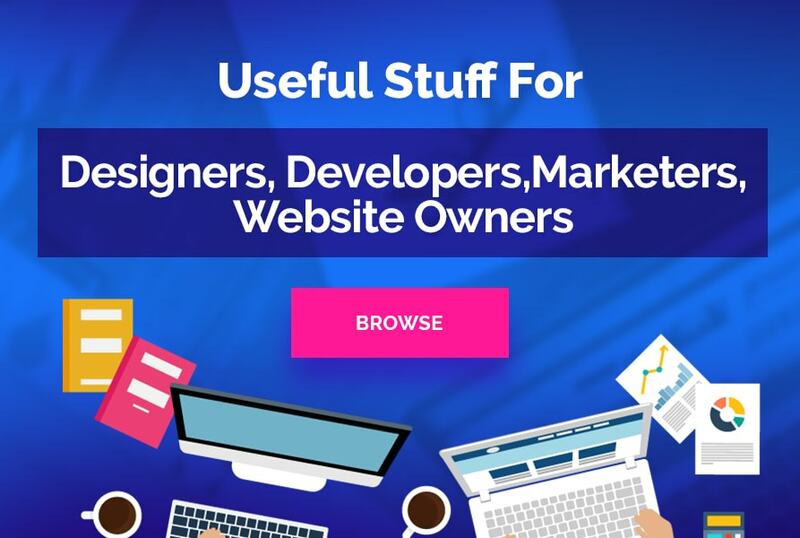 With that said, it does nicely specialise and eliminates the needs of women to hunt through lots of categories on the more generic websites. 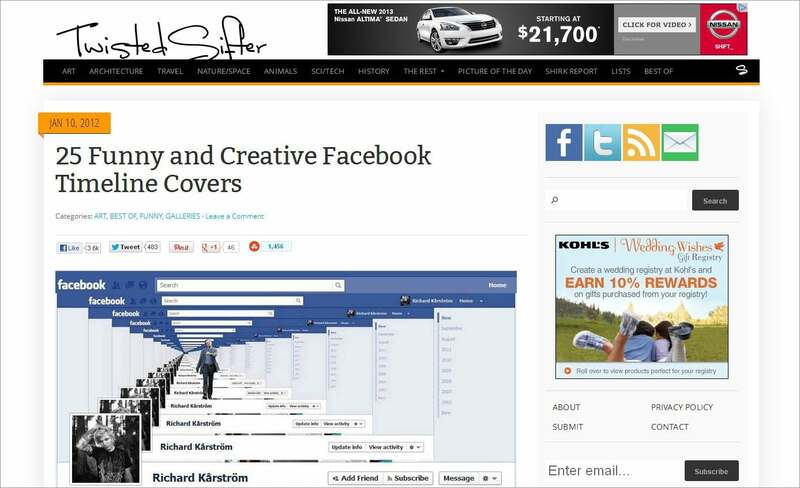 Twisted Sifted is a website that prides itself on providing the unusual, they wrote a good piece on funny yet creative Facebook timeline covers. I particularly like the implementation of Wolf 3D. If you’re terribly fussy about what you want your Facebook cover to look like or have something very specific in mind then you may wish to consider getting someone whom is artistically talented to design it for you. 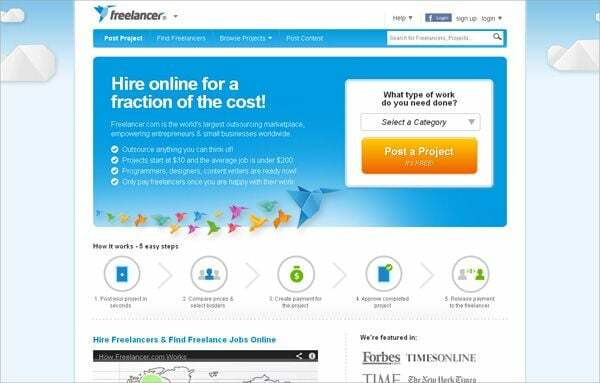 A website such as Freelancer.com will enable you for a few bucks to get a Facebook cover designed specifically with your specification in mind. Daniel Offer is a 26 year old entrepreneur whom focuses on the developments in social media, in particular, Facebook.